HCBC is proud to have the province wide HCBC Library. Opened in September of 2011, the library has proved to be a popular resource for Horse Council BC members. You can borrow any of the books that are on the Library List. HCBC will gladly send you the books at their cost, however you must return the books at your own cost. Renewing the books is possible as long as there is no hold on it for someone else. A credit card must be supplied with the understanding that if you do not return the book HCBC will charge the credit card for the suggested retail price of the book that you borrowed. 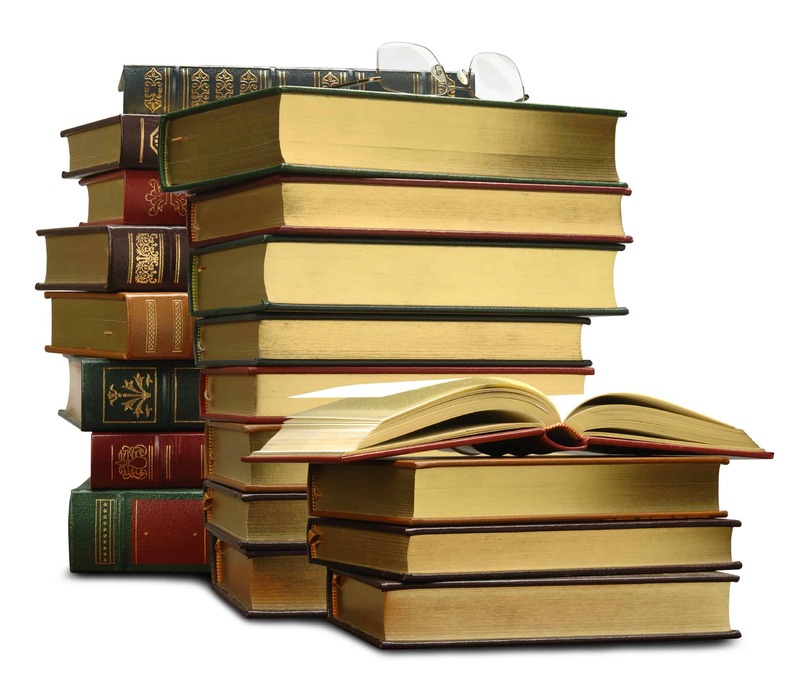 In order to borrow books from the library you must be an HCBC member in good standing. You will receive a receipt stating the book that you borrowed and the date it is due back. If you are in the area, we have a resource/reference library as well. These books cannot be taken out of the office but we have an area where you can comfortably sit and either read books, watch videos or DVDs.